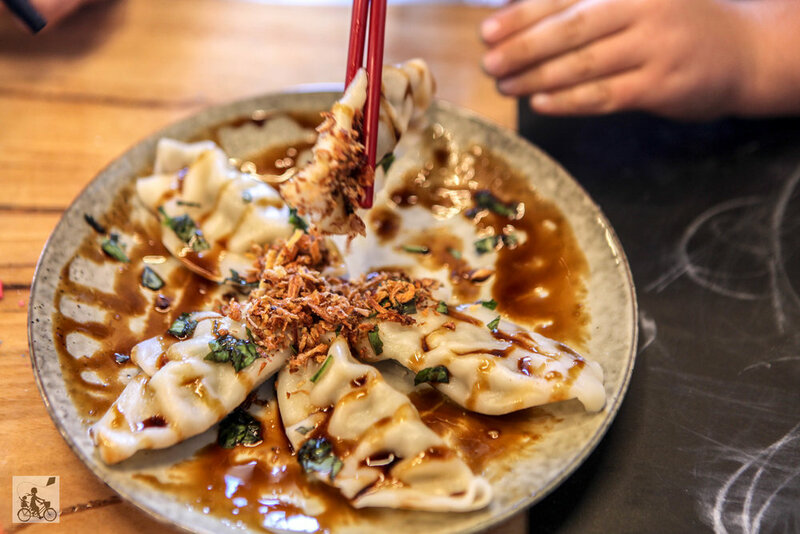 How good are dumplings, right? THIS place is dumpling and noodle heaven! Catering for vegetarians, vegans and even gluten free options as well, it is a winner. But what’s even better than that? They are TOTALLY kid-friendly! Kids get a chalk-board mat to keep them busy, plastic bowls, cups and utensils - and kids bowls of noodles - they even get stickers! You can sit out on the deck, indoors where it is bright an airy or take-away. Making the place look even more inviting are the gorgeous potted succulents, made by Pot full of grace, which you can also purchase. . The food here is amazing. It has only been open for a few weeks, but it is already packed throughout the day! . Mamma and crew will be back very soon! Grab some food and walk across to Rosebud Jetty Park or head next door to One8two Espresso and Antipasto bar for some ice cream dessert!